Lunar Rogue » Chart Topper!! 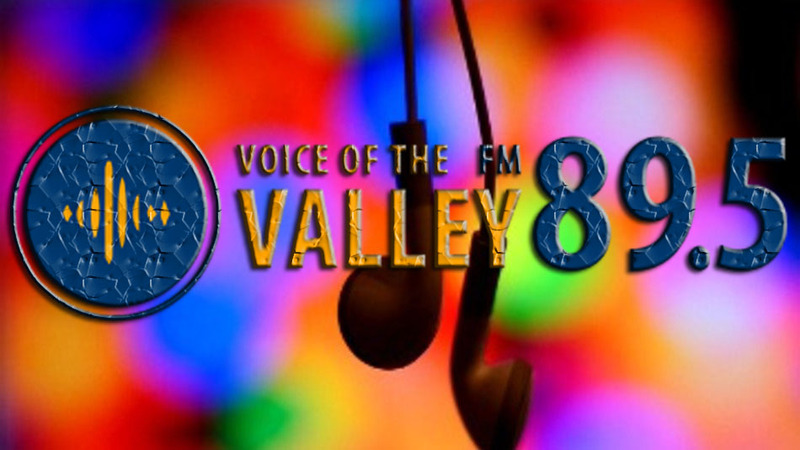 After approximately a week in rotation, “Another Night, Another Day” has taken the #1 spot on Valley FM 89.5’s Top 20 Chart!! Tune in to this station to hear our latest tunes!